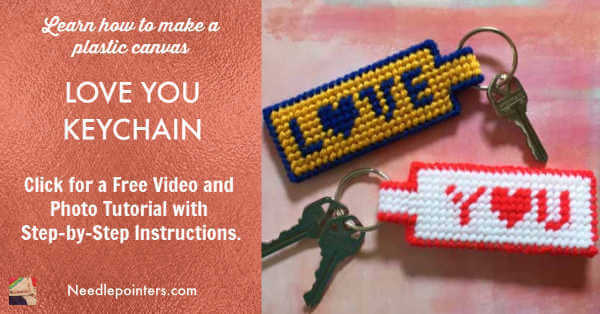 Have you ever wanted to learn different types of needlework? 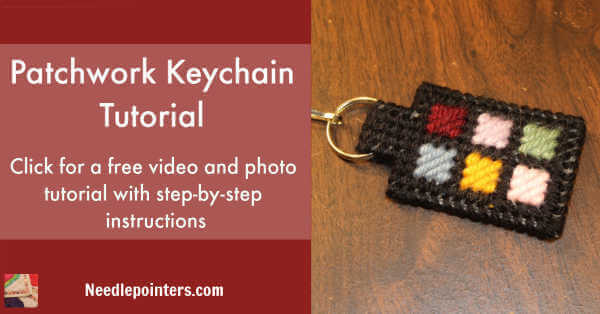 This is the place to learn techniques for crafts such as blackwork, candlewicking, hardanger, redwork and ribbon embroidery, to name a few. 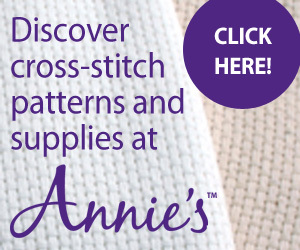 We provide free project ideas, free patterns and free samples on various needlework crafts. 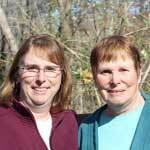 In addition, the department offers links to the top cross stitch sites on the Internet as well as cross stitch calculators and floss conversion charts. Order supplies for your new craft through our online shopping center. 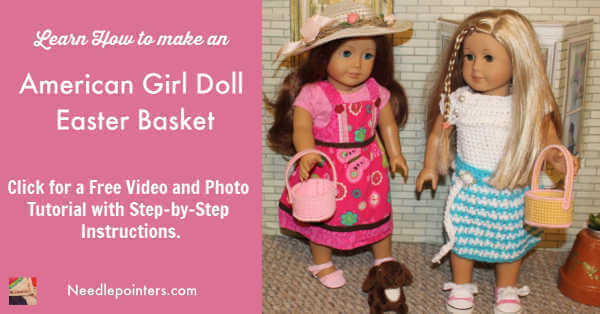 Create an Easter basket with plastic canvas for an American Girl doll or 18" doll. This can also be used as an Easter decoration. 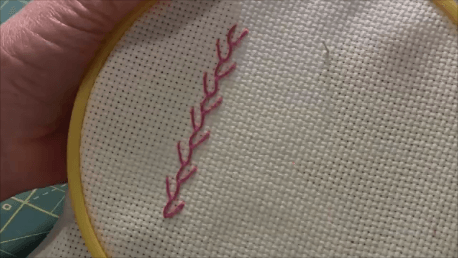 How to do the feather stitch. This is a hand-embroidery decorative stitch which creates a vine or branch looking line. 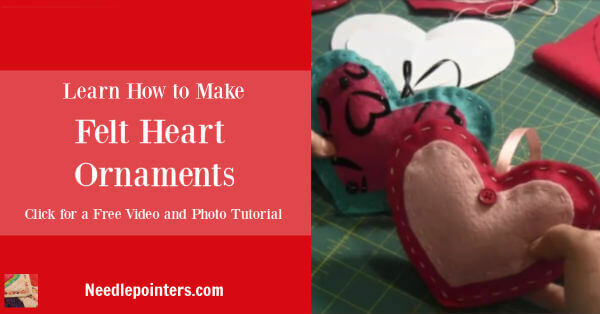 Learn how to make cute and simple heart ornaments from felt. 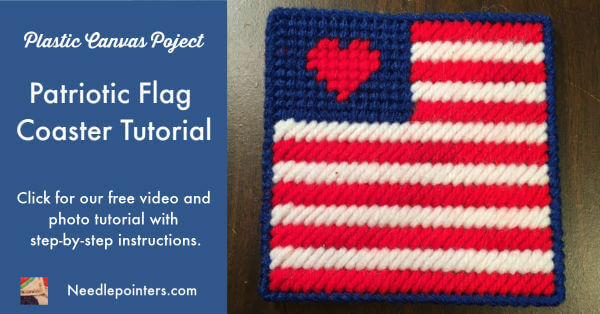 This is a fun project even kid's can do. 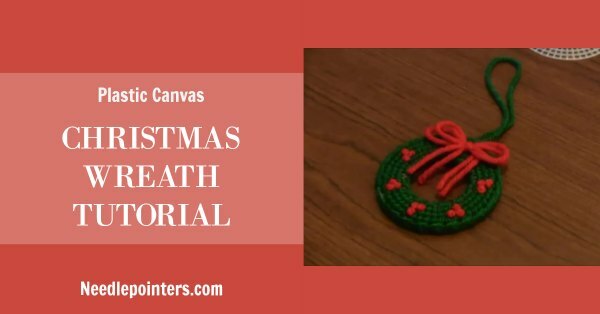 How to make a plastic canvas Christmas wreath ornament. Scott WillstonThis handy, economical 24-pocket calendar/planner covers December, 2018 through December, 2020. Includes prompts for daily notes and priorities, and to-do reminders. At 6 x 9 inches, this calendar fits in your pocket, purse, briefcase or backpack. Cheryl Haynes, Sarah KnoerrPunch needle embroidery is a creative art that allows you to make stunning dimensional effects with one simple-to-learn stitch! 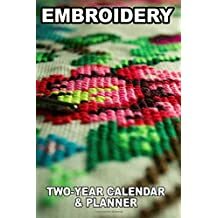 In this book you will find patterns for various holidays as well as flowers, fruits, and plants that you can use all throughout the year. These unique punch needle designs and coordinating wool applique projects are a delight! The pieces are designed to inspire you with a new set of projects every month. 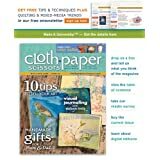 Cloth Paper Scissors covers many types of fiber arts and collage work, including rubber stamping, embroidery and book art. 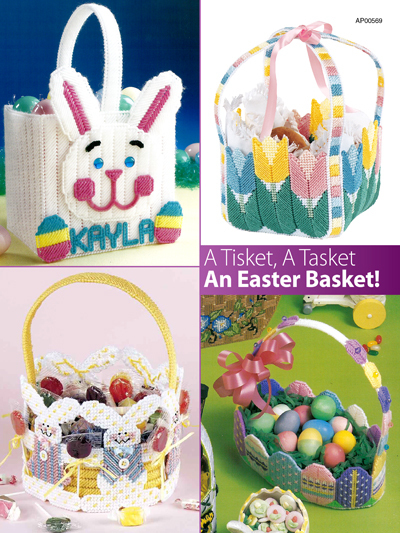 The baskets are made with plastic canvas and yarn. How to clean antique needlepoint? 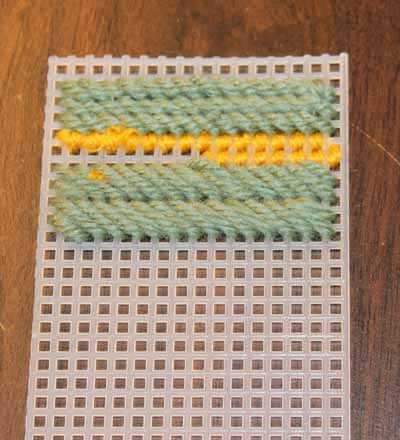 How to clean old needlepoint. Yesterday's Charm has a collection of vintage reproduction and original embroidery patterns. Add beauty to your home with these patterns for embroidery, quilts, redwork and kitchen towels.